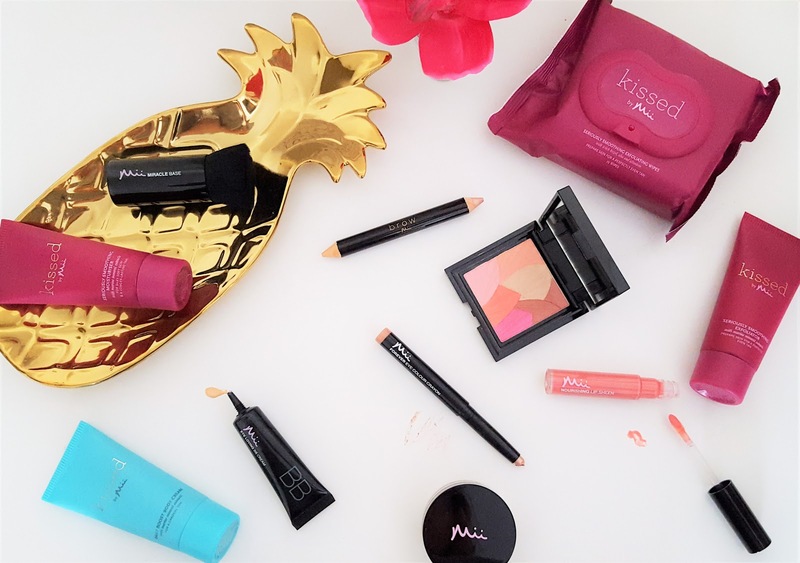 With feedback taken from thousands of women that use beauty salons, to develop a totally new range of makeup - Mii Cosmetics is unlike any other makeup brand. Combining the finest ingredients, unrivalled expertise and ease of application. 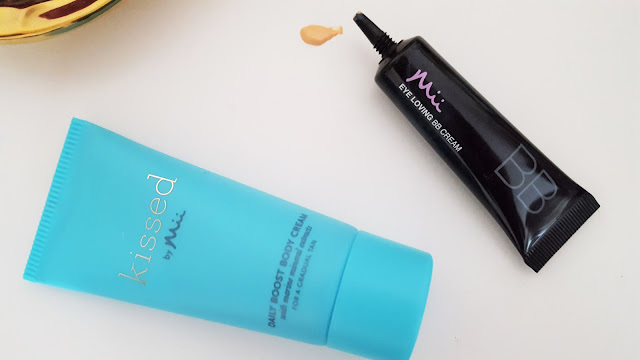 Their packaging is very Nars-esque - of a high quality, and their range is constantly evolving! 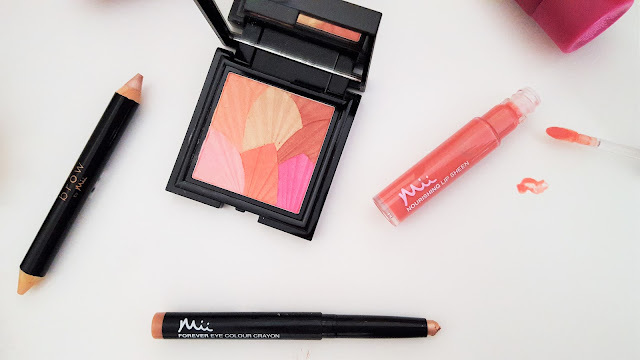 From make-up to tanning, and brows; Mii Cosmetics have something for everyone. 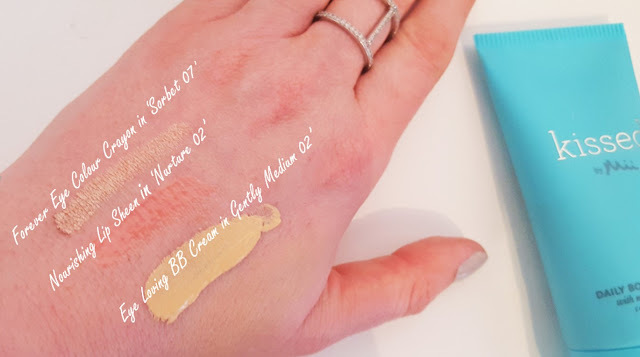 I was lucky enough to attend a launch party with the brand a few weeks ago, and I can honestly say that everything performs well, and is highly pigmented. This gorgeous rose quartz compact below, looks like it came out of a 20s movie. It's art deco style is so pretty and what's more you can sweep your brush over all the colours for a blush shade, or pick out individual colours as eyeshadows. For £27.50 it would make a wonderful gift, and it also comes in a more bronzed version too. Packed with passion fruit oil, pistachio butter and organic shea butter, this Nourishing Lip Sheen cares for more than just your lips. 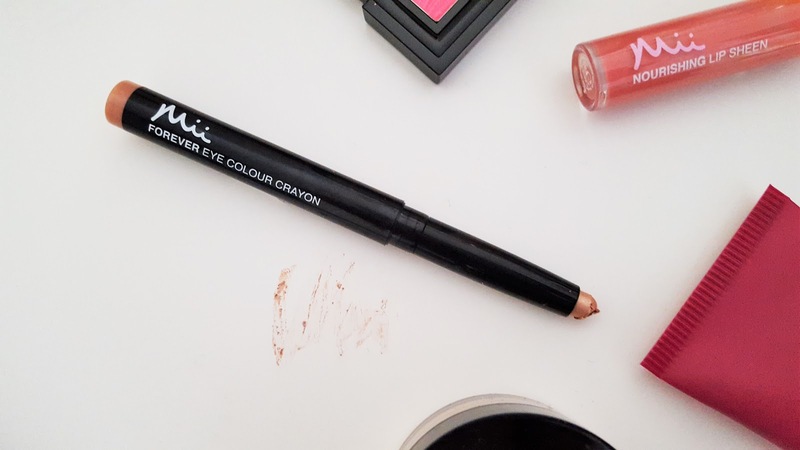 The Forever Eye Colour Crayons, are in the same league as their Bobbi Brown counterparts - long lasting, highly pigmented and simple to use. The shade above is called Sorbet and is £17.00 and I absolutely adore it. 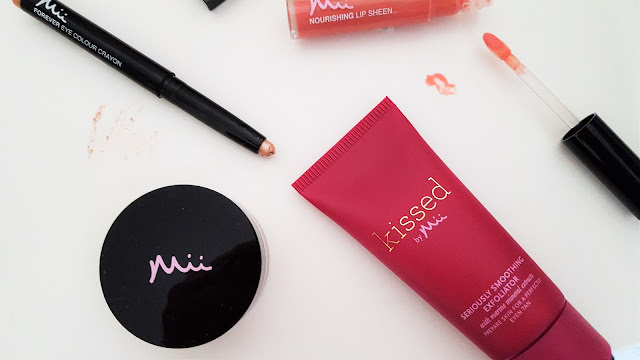 Kissed by Mii has taken the nourishing benefits of coral seaweed and coastal flowers to replenish your skin’s natural minerals, leaving it sublimely soft so your tan can develop beautifully. I love this kit - it comes in a boxed trio of for £19.99 the kit contains an exfoliator, gradual tan body cream and a moisturiser. The Eye Loving BB Cream (below) is another handbag staple - Gentle yet deeply hydrating, the Beauty Balm Eye Cream works to revitalise, repair and add radiance to the delicate eye area leaving you looking refreshed and wonderfully rested. For £18.00 this item lives in my handbag! I'm really impressed with the Mii Makeup Products. How often can you tell a brand that you love a product from another makeup range - they take your idea and make it their own, but also improve it along the way?! If your looking for a new make-up brand that has great staying power, is gorgeously packaged and long lasting then Mii is perfect for you. 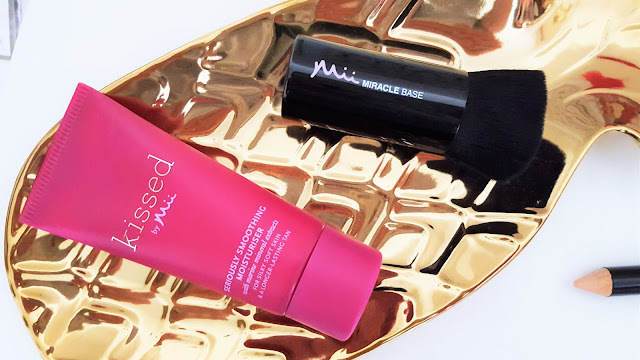 Mii also have make-up brushes, and their range of brushes is extensive, I was lucky enough to receive the Miracle Base Brush - and it's the softest brush I have used in a long time. After using this fantastic range of makeup I can look in the mirror and say - that's Mii!